The Bollywood actors make an impact with their macho personality. However, besides the action movies, there are comedy movies which also allure the fans. 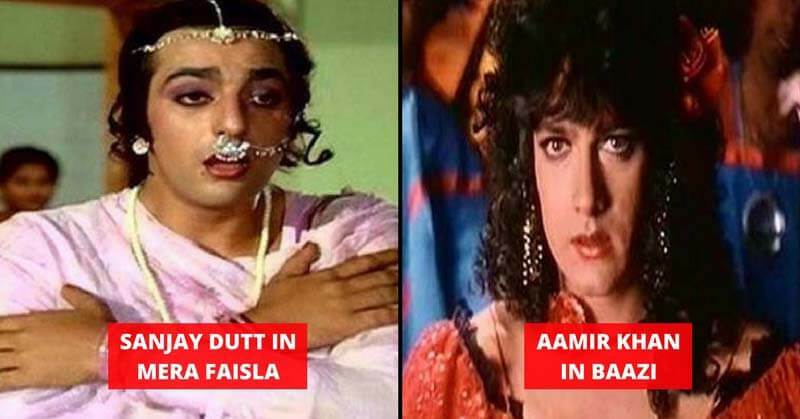 Hence, sometimes, we have seen Bollywood’s macho men wearing Female outfits in movies. Let us take a look at such Bollywood actors who have done so. Shah Rukh Khan is also in the list of Bollywood actors who wore Female outfits. In the movie Duplicate, he wore a white dress and made a hilarious impact as a woman. 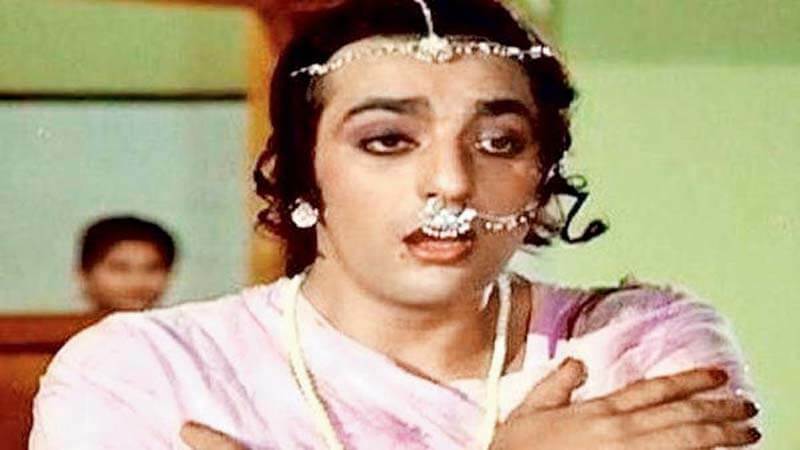 Sanjay Dutt is known as the Khalnayak of Bollywood. Well, the Bollywood’s bad boy amazed everyone with a female outfit in the song “O Allah Meri laaj bachana” from the movie Mera Faisla. 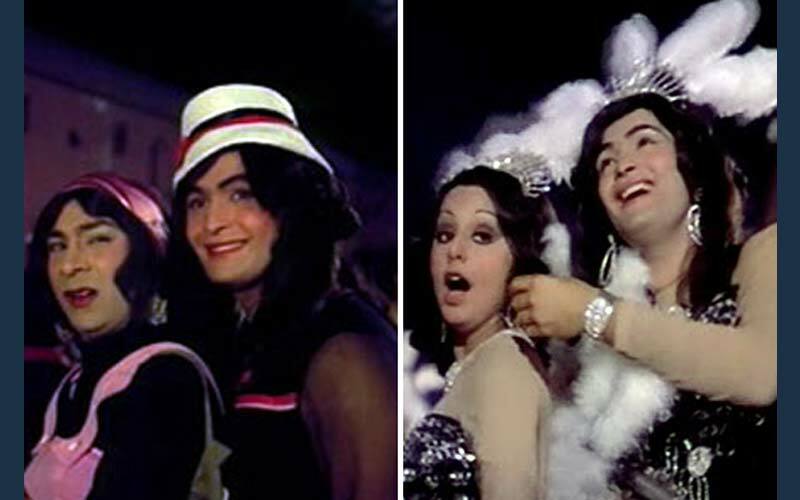 Rishi Kapoor is also in the list of Bollywood actors who wore ladies garments on-screen. After looking at Rishi Kapoor in that outfit it would be hard for anyone to resist the impulse of complementing him. We all know, Salman Khan is popular for his bulky body. 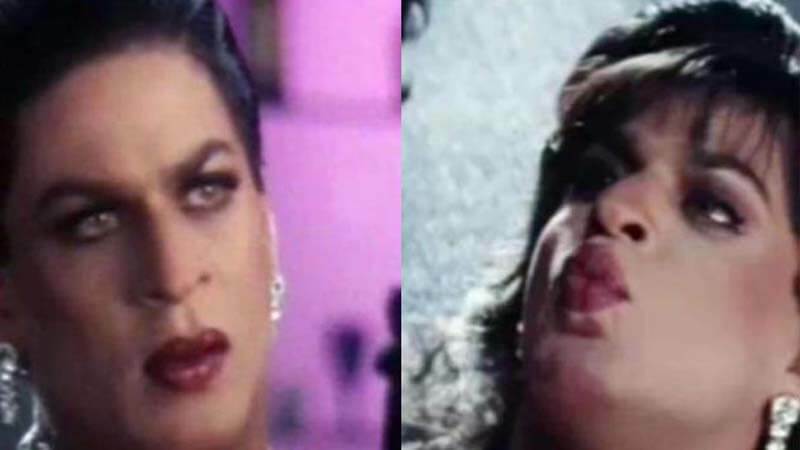 He looked like a muscular woman when he donned the female outfit in the movie “Jaan-E-Man”.